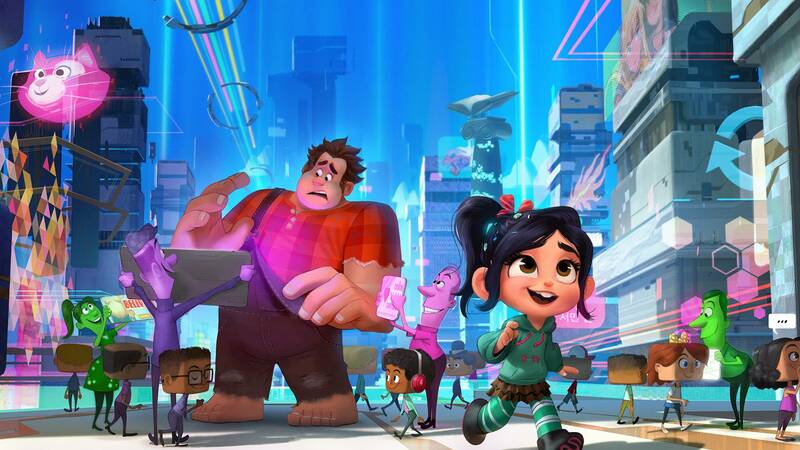 "Ralph Breaks the Internet" arrives in theaters Nov. 20. 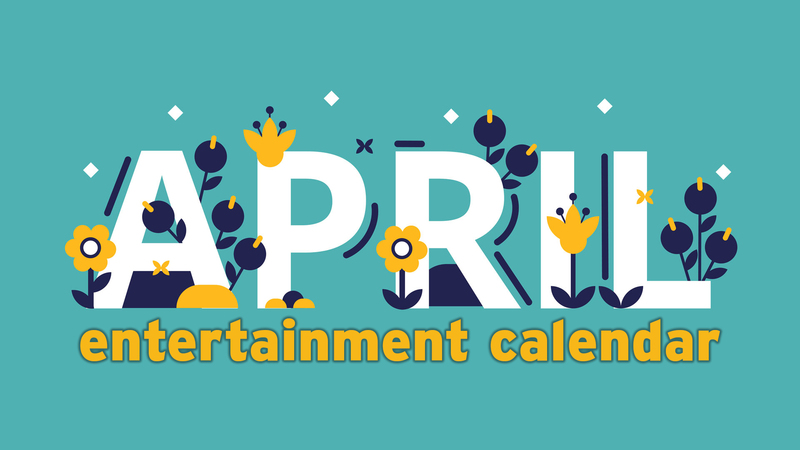 Nine new movies are heading to Amarillo in the next week. 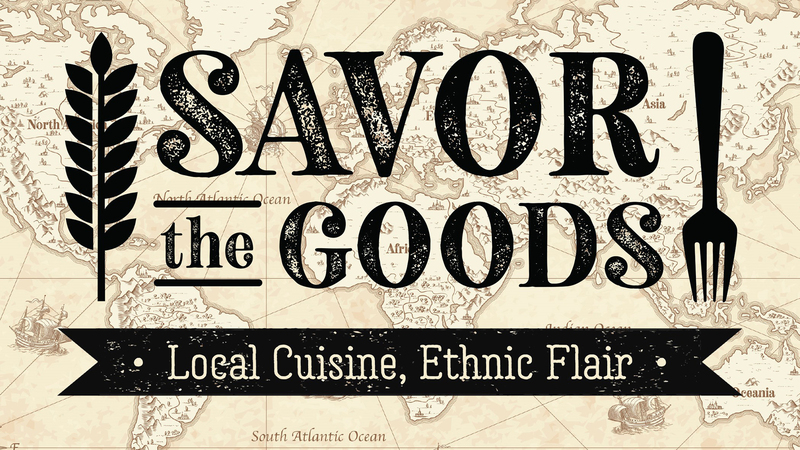 Check here for the full rundown! 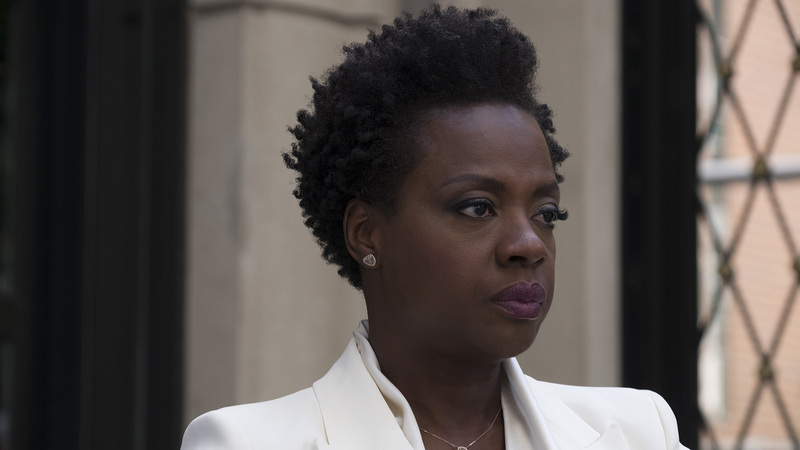 Viola Davis stars in the crime thriller "Widows." 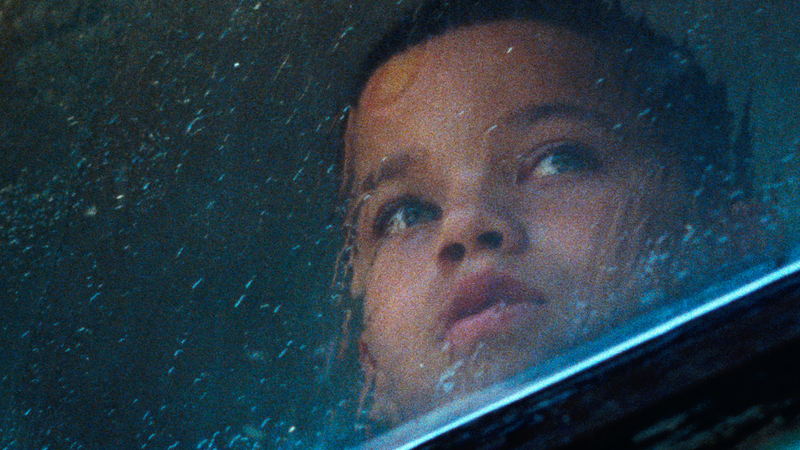 Evan Rosado stars in "We the Animals." 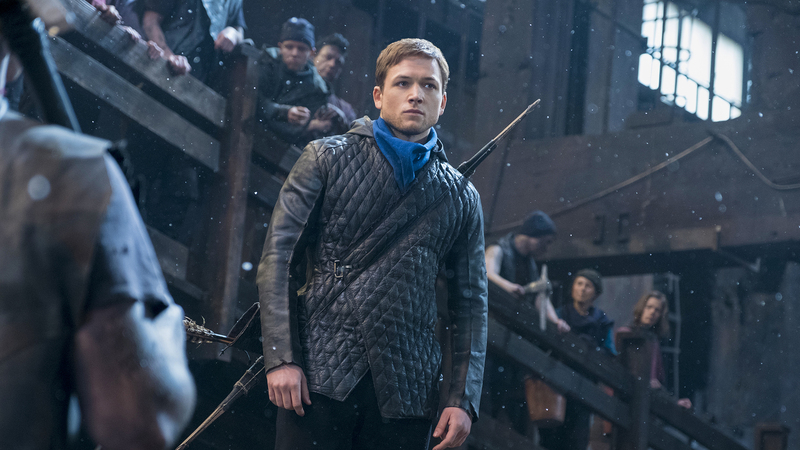 Taran Egerton stars in "Robin Hood," opening Nov. 19. Adonis Creed (Michael B. Jordan) and Rocky Balboa (Sylvester Stallone) are back in the ring in "Creed II." 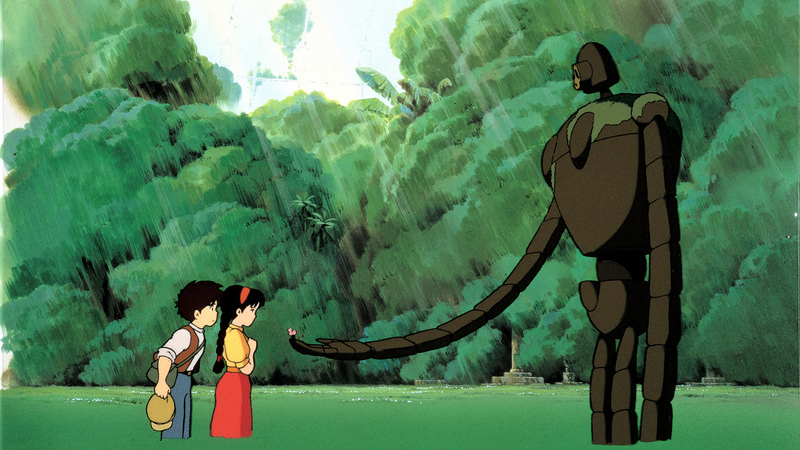 "Castle in the Sky" will screen Nov. 18 to 20 as part of the Studio Ghibli Fest 2018. Bandstand: A filmed-on-stage version of the Broadway musical, about a group of World War II vets who work through their post-war trauma by forming a swing band, will encore at 7 p.m. Nov. 15 and 19 at Hollywood 16. Castle in the Sky: The Studio Ghibli Fest 2018 continues with this classic fantasy adventure at both Amarillo Star 14 and Hollywood 16. An English-dubbed version will screen at 12:55 p.m. Nov. 18 and 7 p.m. Nov. 20, with a subtitled version screening at 7 p.m. Nov. 19. 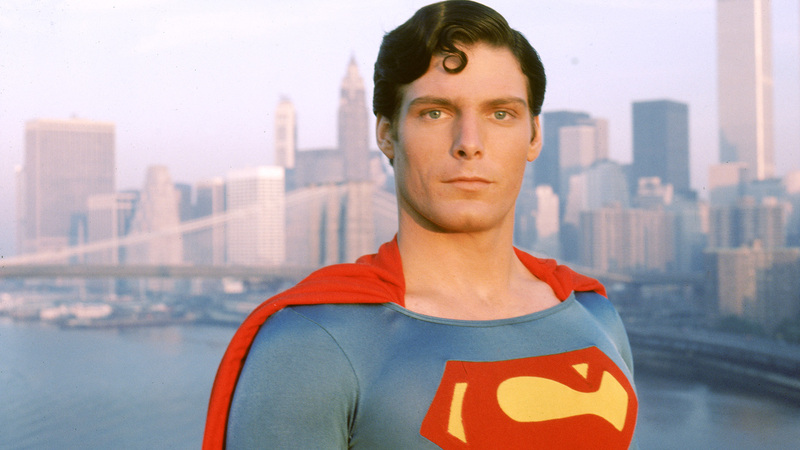 The 1978 version of "Superman," starring Christopher Reeve, will fly into theaters Nov. 25 to Dec. 3. Dec. 17: Director Peter Jackson uses restored and colorized archival footage in They Shall Not Grow Old, which explores the soldiers and events of World War I. It'll screen at 4 and 7 p.m. Dec. 17 at United Artists Amarillo Star 14, 8275 W. Amarillo Blvd., and Cinemark Hollywood 16, 9100 Canyon Drive. 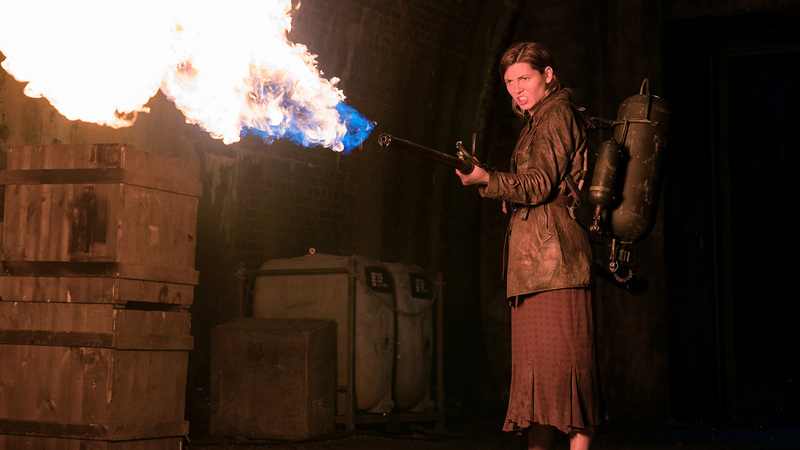 Zombie war drama "Overlord" continues screening.